2. Business Card Holder ($15-$100): When someone asks me for a business card, I can't help but obnoxiously flaunt my super cool business card holder case. 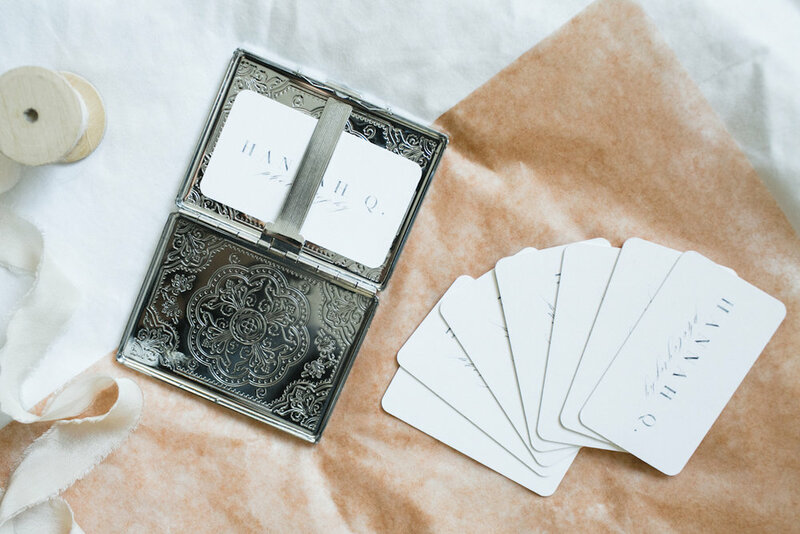 I mean, not only does it safeguard my luxe thick cards (www.moo.com), but this small statement piece represents my brand and voice as a wedding + lifestyle photographer. I got this specific case from Urban Outfitters but here are a few other favorites I've seen: Glass Ladder Co. ($15-25), Ted Baker Leather + Chain ($95), Kate Spade's Leather Card Case ($68), Herschel Leather Card Case for Men ($30). 3. 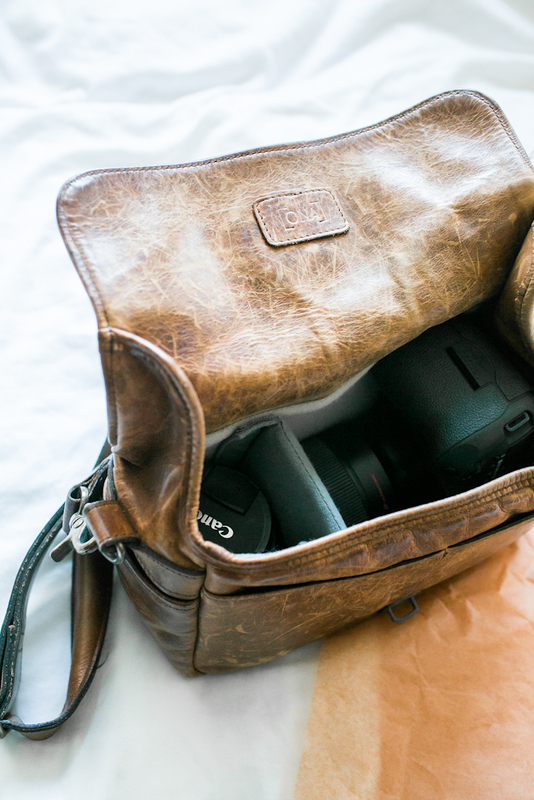 Ona Camera Bag ($249): If you've been following me, you know I've been such a huge advocate of these Ona bags. Yes, they are a bit pricey but not only do they last FOREVER but they look so fabulously darling and chic especially when you're traveling and don't want to stand out as a tourist. I will say, the one downside to this specific bag is that it is handcrafted leather and an animal was hurt in the making-process. But the company does carry nylon and waxed canvas which is something I would've preferred had I been more aware back in the day. But because I've learned a thing or two about ethical fashion, it gives me more of a reason to make the most of this bag. 4. Brooklyn Soy Candles ($15-$50): Okay, I am absolutely obsessed with this New York company that creates 100% soy derived candles from American grown soy beans for an eco-friendly, clean burn. No added dyes or chemicals. I love these candles so much I get them personalized for my clients as a 'Thank You' gift. They are luxury candles but totally worth every penny. I also love using them while working. Nothing like a romantically scented candle flickerin' and burnin' during my photo edits. 5. 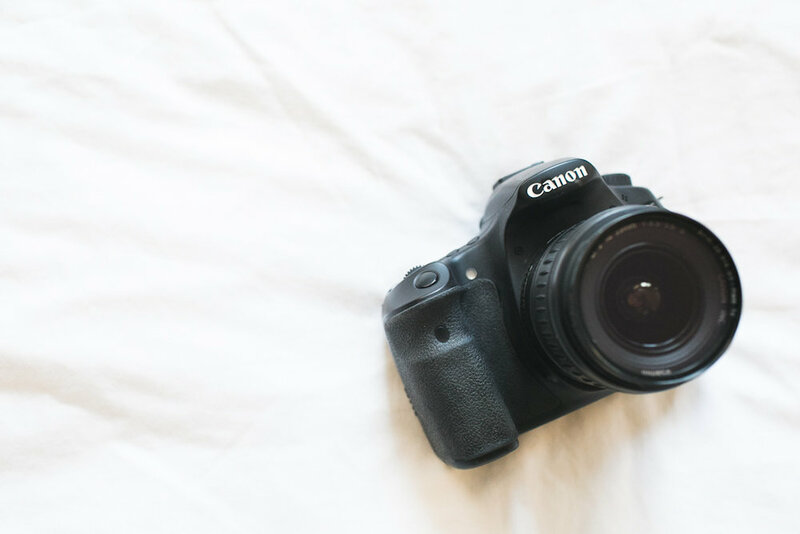 Entry Level DSLR ($500-800): If you have a loved one dabbling in to their creative spirits (jewelry making, beginner photography, fashion, calligraphy, blogging, etc) and they don't already have a DSLR, this gift could possibly be their most favorite gift of all. There are SO many beginner DSLR's to choose from so to help to narrow down your pick, you can watch my YouTube video on "How to Pick Your DSLR" or another great resource is this "DSLR Reviews" article written by Reviews.com. 6. Note Pads + To-Do Lists ($10-$30): Entrepreneurs in general can never use enough note pads and to-do lists. But what makes them even better is when they're cute to look at. So cute that as you jot down your to-do list you get all giddy and your spirits lifted because the stationary is just so damn cute. I got these little cuties from Anthropologie. 7. Uplifting + Inspirational Books: I don't really see very many books being gifted these days which is a shame because there are so many out there that entrepreneurs like myself would LOVE. Here are a few inspirational books I've been reading to ignite my creative spirits. If I had to pick a favorite, I'd say "Big Magic" by Elizabeth Gilbert ($12) is a must-read for any entrepreneur. 8. Fujifilm Instax Mini 8 Film Camera ($68): A friend of mine got me this film camera for my birthday and I absolutely loved it. As a professional photographer, sometimes I don't want to lug my DSLR camera around with me everywhere especially during gatherings and small events. These film camera's are fun, cute, and perfect for posting photos here and there around the home. 9. Portable Phone Power Charger ($30): Most creative entrepreneurs or entrepreneurs in general will always be on their phone--we're always sending e-mails, taking calls, responding to texts, creating + posting content for our social media platforms. Within hours, I'm always shocked to see the depleted battery bar on my iPhone and at times this gives me anxiety especially when I'm away from my home phone charger. This pretty portable charger is the answer to all our problems. Plus, it's cute. If you're looking for something less floral-ey, here's a sleeker one from Amazon with outstanding reviews, Anker Power Core Portable ($59). 10. 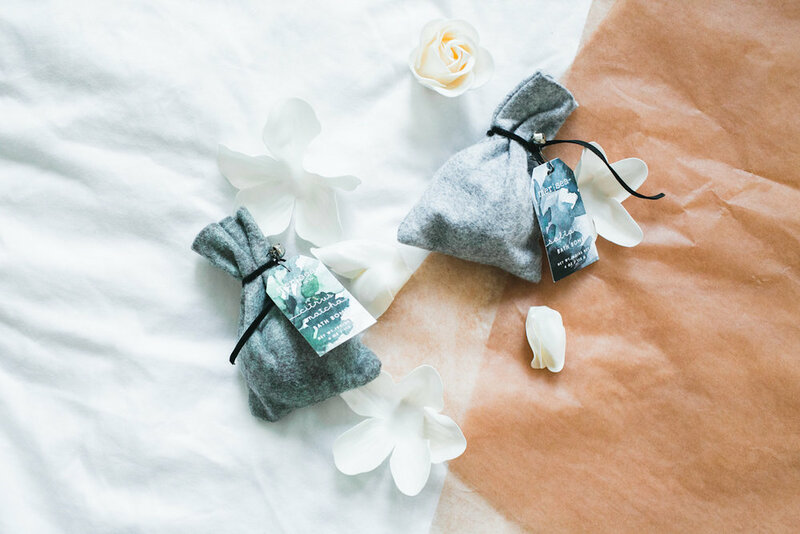 Mer-Sea & Co. Bath Bombs ($10): And finally, after a long day of sitting at your computer or running around taking photos all day, the best thing to come home to is a nice warm, relaxing bath. And throwing in these small delights is the cherry on top.